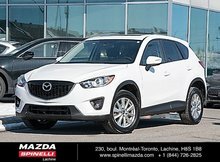 Here's an economical and affordable mid-sized SUV that's a great value. 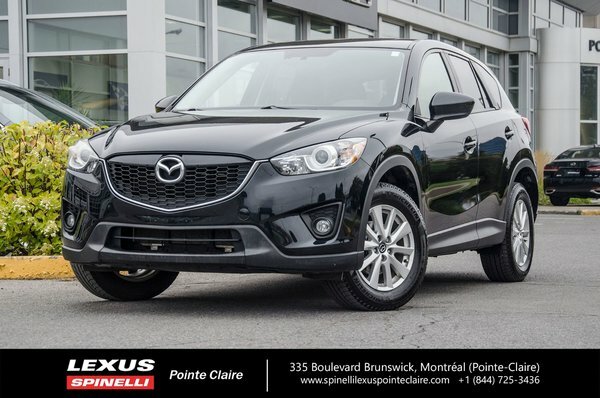 2014 Mazda CX-5 GS equipped with automatic transmission and all wheel drive. It also comes with a power sunroof, alloy wheels, electric group, A/C and much more. 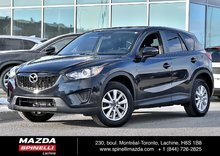 Carfax vehicule history report and mechanical inspection report are both available, as is on the spot financing. This vehicle is in great mechanical condition. Brakes (pads and rotors) have been changed all around by our service department as were engine oil and filters.